Published in Centre Area, Lower Key Stage 2, P.E. 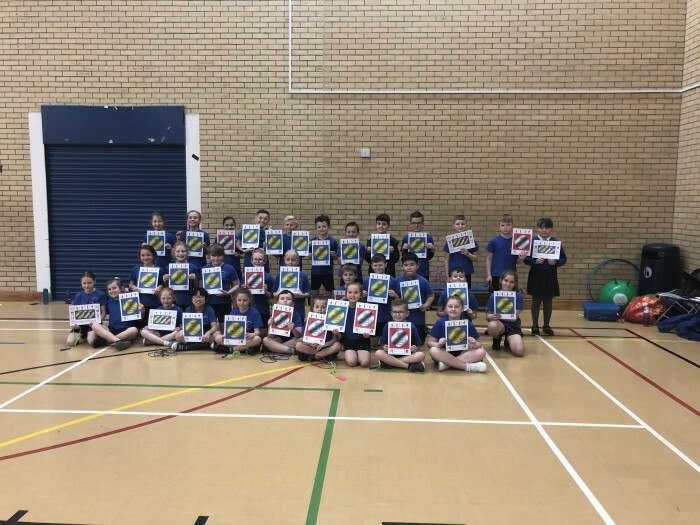 Year 4 have been training very hard in preparation for the North Tyneside Skipping Festival. They were extremely successful at the event and won! They will now join 5 other winning schools in the finals.